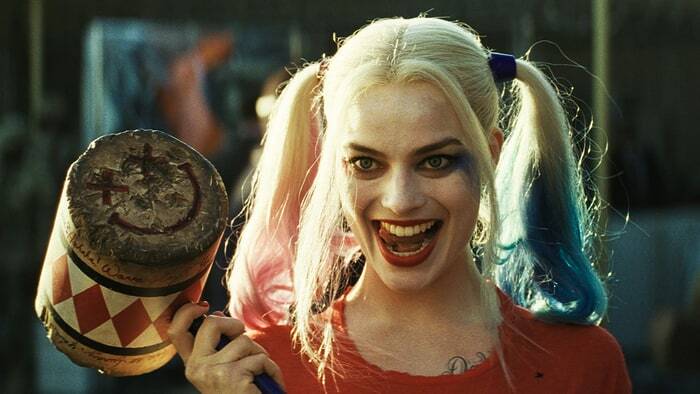 Margot Robbie’s Harley Quinn was one of the best things to come out of Suicide Squad, and she’s set to return to the big screen with next year’s Birds of Prey. As it turns out, we could be seeing more of Harley down the line. 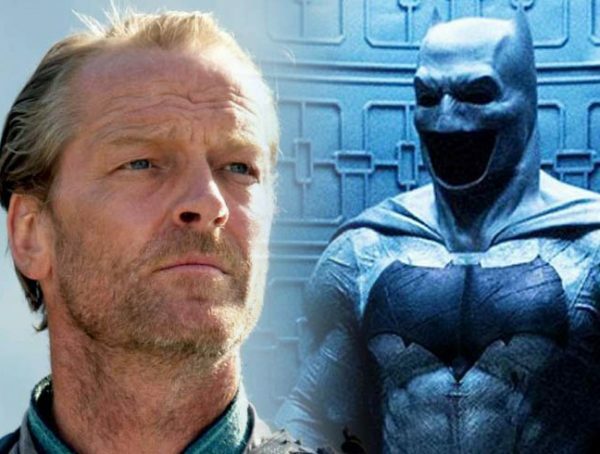 According to The GWW, WB is currently exploring the possibility of a trilogy featuring Harley starting off with next year’s Birds of Prey; this will then be followed up with Gotham City Sirens, then a crossover film with Birds of Prey v Gotham City Sirens. Nothing has been officially confirmed with this plan, but seeing that Harley is one of the most popular DCEU characters to date, it would make sense to have more of her in the future. What’s also cool is, Robbie herself is onboard with the character and is even producing Birds of Prey. I’m actually interested to see that Gotham City Sirens could still be a thing. After Suicide Squad, David Ayer was said to have started working on GCS, and the project was presumably cancelled when BoP was greenlit. Either way, I’m up for more DC heroines making it to the big screen. Bring on Batgirl, Poison Ivy, and Catwoman! 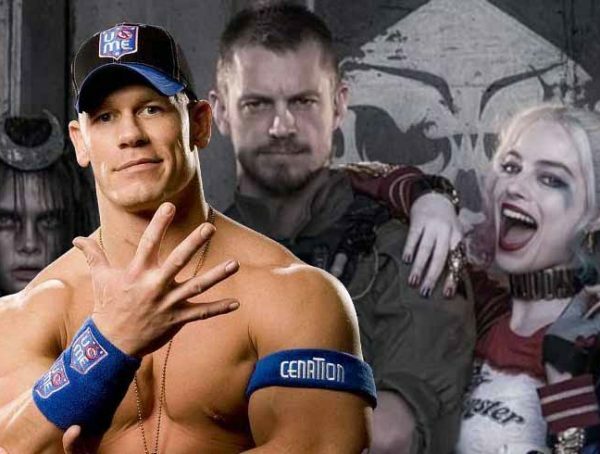 Also, can we get an update on that Harley Quinn v Joker movie? 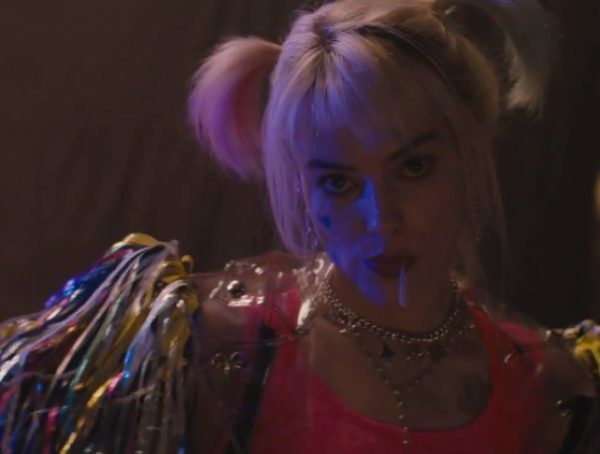 We don’t have any official updates on this Harley Quinn trilogy now, but we can catch the crazy clown lover in next year’s Birds of Prey which comes out Feb. 7, 2020.